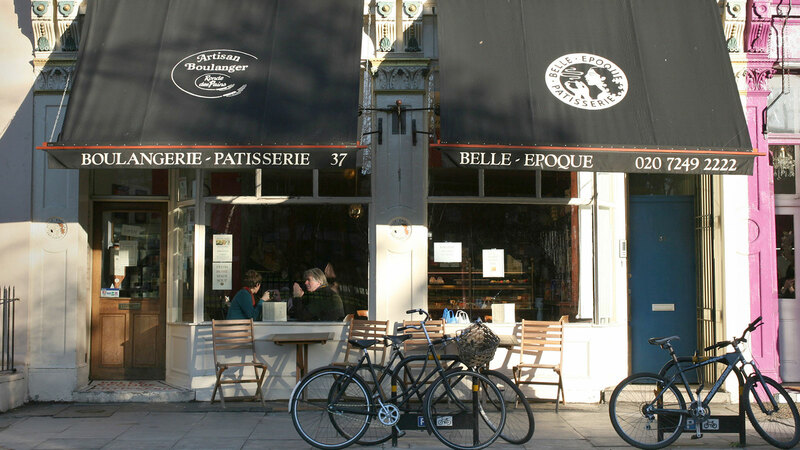 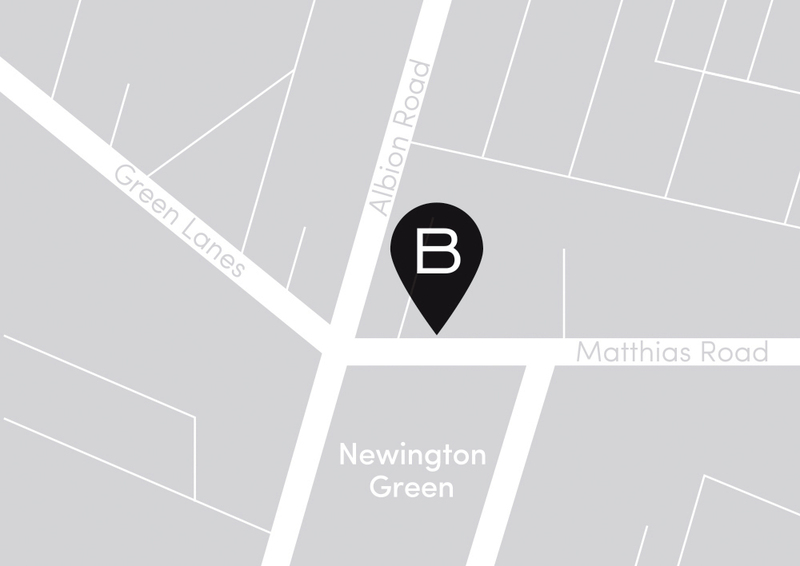 Belle Epoque Newington Green opened in November 2002 and it became very quickly a popular destination for the locals and Francophiles. 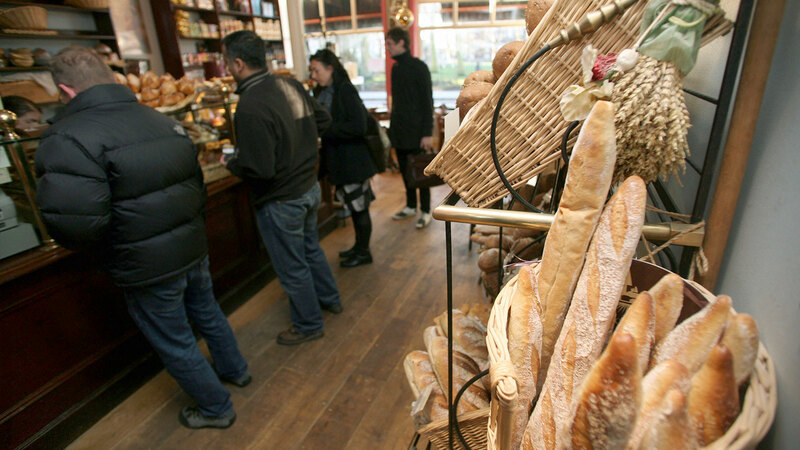 Baking was carried out from the basement floor until 2012 until it moved to a central production unit in N5. 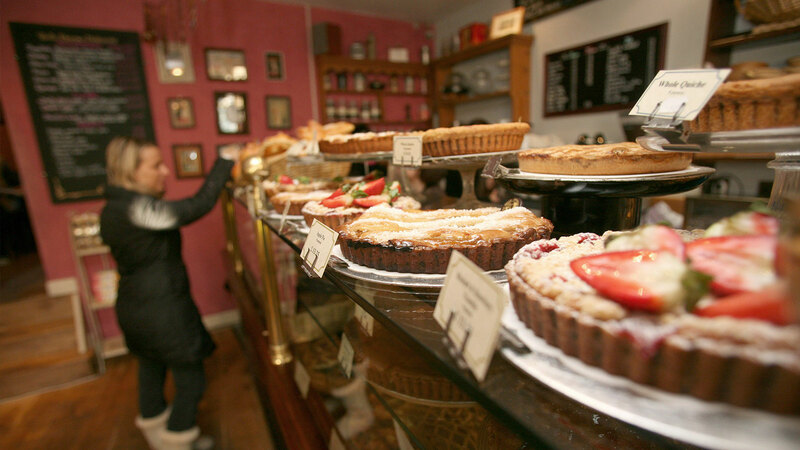 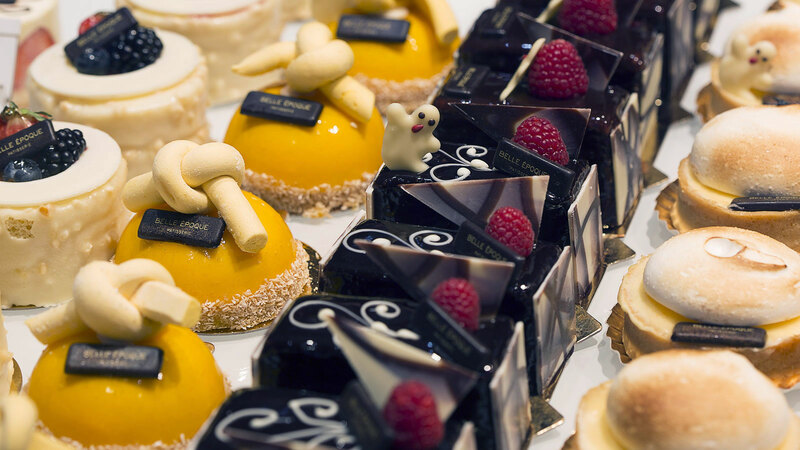 In the shop we offer bespoke made cakes, quiches, traditional French bread, light lunches, mouth-watering viennoseries etc to our customers where they can enjoy authentic Parisian café environment with perfectly made coffees. 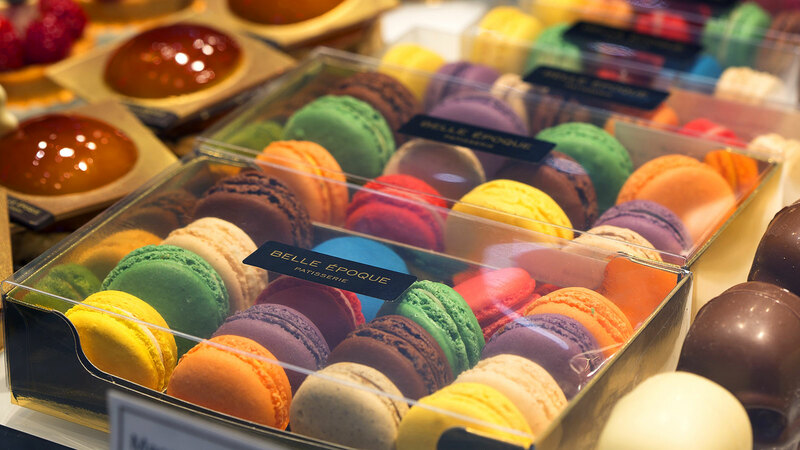 In Belle Epoque customers can find "hard to find" French goods and traditional “terroire” products directly brought from France.